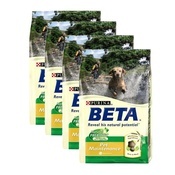 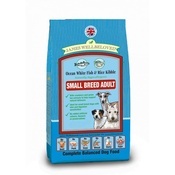 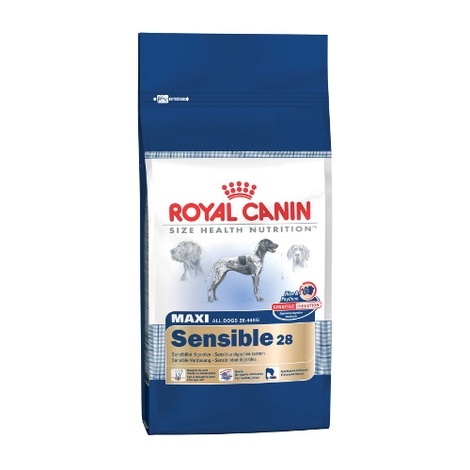 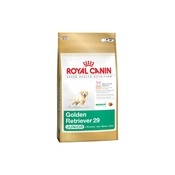 Royal Canin Maxi Sensible 28 dog food especially for sensitive or choosy large dogs (26 - 45 kg) from 15 months of age, with rice and psyllium for optimal digestive security. 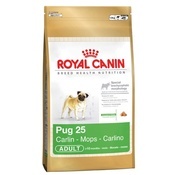 The skin and the stomach/intestinal area of large dogs are two extremely sensitive organs which can develop over-sensitive reactions to environmental influences. 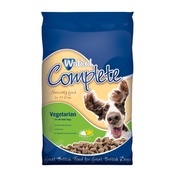 Protein 28%, Fat 18%, Fibre 2.4%, Ash 6.2%, Moisture 9%.